The roles in question – titled Chow Mein Slave of the Ring/Villager and PC Pong Ping – were advertised on Spotlight by Bedworth’s Civic Hall for its Christmas pantomime. Actor and writer Maryam Hamidi called out the advert on Twitter, criticising it for being “racist” and “offensive”. The Stage understands that Spotlight removed the advert and contacted the casting director for the production once it was made aware of a complaint, which led the Civic Hall to change the names on the advert and relist it on Spotlight. 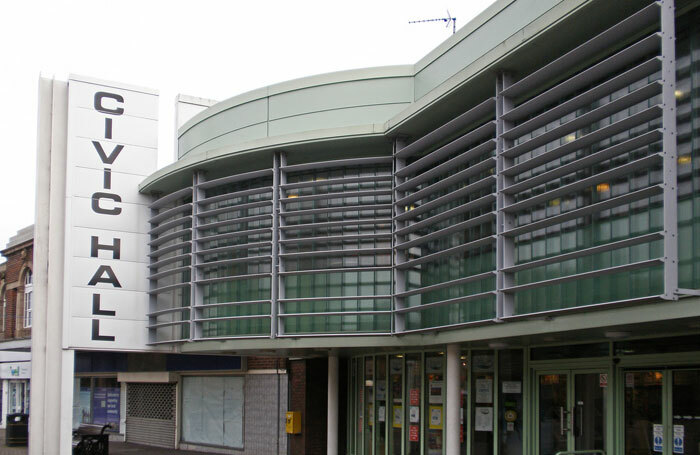 A statement from Bedworth’s Civic Hall said: “It has been brought to the attention of the production team of Aladdin that character names may have caused unintentional offence in a Spotlight cast profiling. General manager Tim Norton added: “I hope that this shows how seriously we take complaints and concerns and that they are dealt with promptly and effectively. Norton added that the Civic Hall takes full responsibility for the advert and that casting director Benjamin Newsome had “no input” into the wording of the roles. A spokesman for Spotlight said: “We did have it removed as soon as we were made aware. One of our key account managers then called the casting director to explain how this could cause offence.